We are all basically evil, egotistical, disgusting. Take torture, for instance. I am a realist. If I had a daughter and someone kidnapped her, and I found a friend of the kidnapper, I cannot say I wouldn’t torture that guy. My friends call me Fidel. Not because of politics, but because I talk too much. I visited Cuba once and on TV, Fidel Castro was shown entering a meeting saying: “Comrades, five minutes to make some remarks.” I went to sleep, woke up five hours later, and he was still talking. I hate politically correct arrogance. With black friends, in contrast to politically correct white guys, I establish real contact. How? Through dirty stories, dirty jokes. When you visit a foreign country, you play PC games about your interesting food or music, but how do you become really friendly? You exchange a small obscenity. It would be horror to say I love Isis. But look at its organisation with its postmodern fluid identity. There is an emancipatory underground tendency in Islam; a wonderful Muslim historian of philosophy developed a claim that Aquinas misread Aristotle under the influence of Islamic poets like Avicenna, which opened up the way for modernity, gay rights and so on. My parents weren’t strict, but they were patronising. I didn’t like them. They both died in hospital during the night, and when I found out over the phone the next morning I was already behind my computer working. I said: “Is everything taken care of? OK, thanks,” and carried on. I felt totally cold – something didn’t work there. I am not celebrating myself for that. Hollywood knows everything. It’s obsessed with dystopias, like in Elysium or The Hunger Games. I really think this is one of our quite possible futures. Young people today should prepare for a big catastrophe, but engage in well thought out, local everyday struggles, and not escape into moralism. 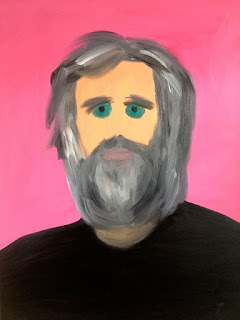 The concept of disparity has long been a topic of obsession and argument for philosophers but Slavoj Zizek would argue that what disparity and negativity could mean, might mean and should mean for us and our lives has never been more hotly debated. Disparities explores contemporary 'negative' philosophies from Catherine Malabou's plasticity, Julia Kristeva's abjection and Robert Pippin's self-consciousness to the God of negative theology, new realisms and post-humanism and draws a radical line under them. 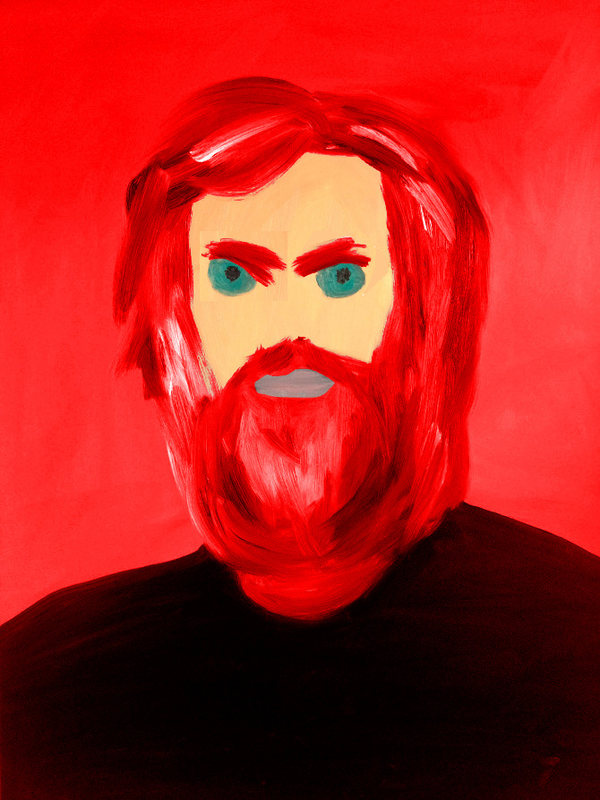 Instead of establishing a dialogue with these other ideas of disparity, Slavoj Zizek wants to establish a definite departure, a totally different idea of disparity based on an imaginative dialectical materialism. This notion of rupturing what has gone before is based on a provocative reading of how philosophers can, if they're honest, engage with each other. Slavoj Zizek borrows Alain Badiou's notion that a true idea is the one that divides. 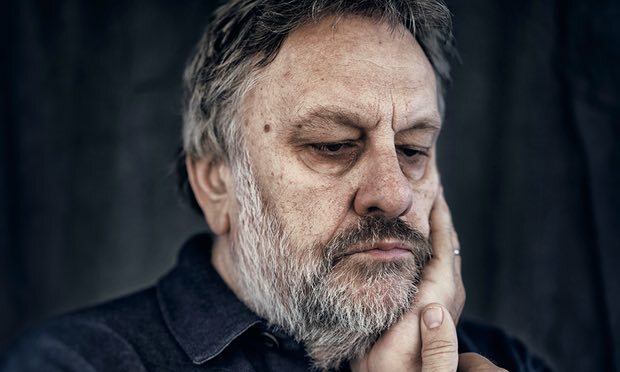 Radically departing from previous formulations of negativity and disparity, Zizek employs a new kind of negativity: namely positing that when a philosopher deals with another philosopher, his or her stance is never one of dialogue, but one of division, of drawing a line that separates truth from falsity.